May you be inspired to create your own stories and share your memories and connections. Norma Whaley. 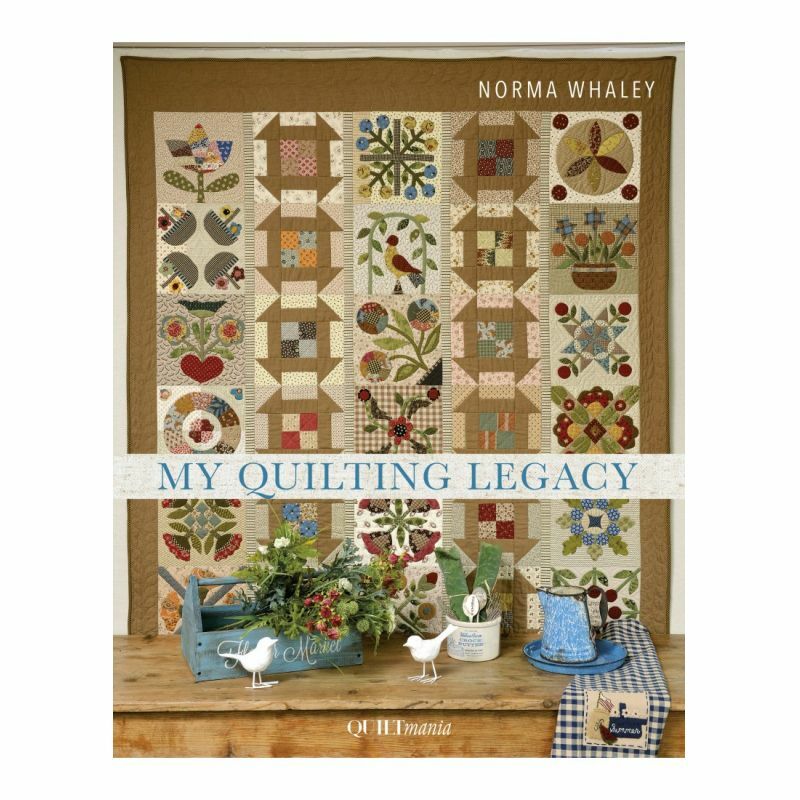 Norma Whaley’s finest quilts are brought together in this book reminiscent of the gentle pleasures of life in a very country style. Tell your story in fabric. 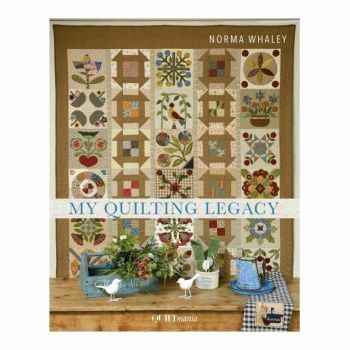 Let these 18 projects add joy and warmth to your home.From Quiltmania with text in both English and French. Includes full-size patterns.